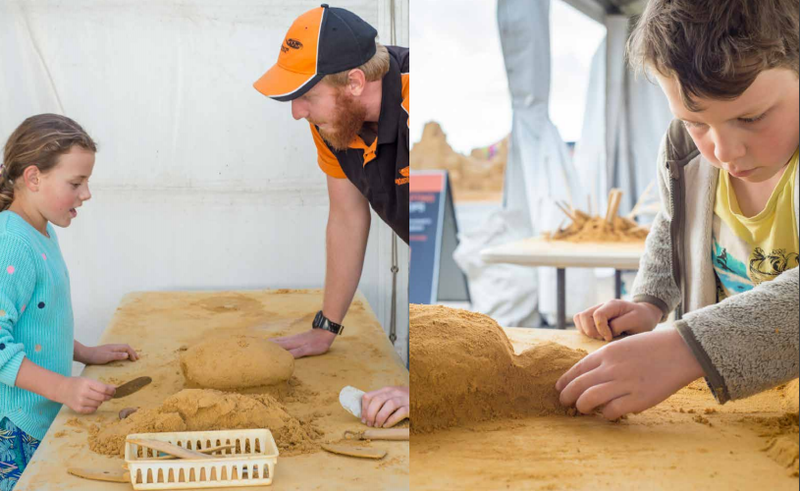 Sandsation is Sandstorm Events popular interactive children’s sand craft activity that for the past 7 years has been primarily entertaining 10’s of thousands of children and the young at heart at our annual Sand Sculpting Exhibitions held around Australia. So, popular has this activity become with our sand fans we have now launched it as its own entity and made it available to Shopping Centre’s, Festivals, School Fetes and Community Events as a stand-alone activation or we can combine the activity with a bespoke sand sculpture installation to create a complete sandy zone. 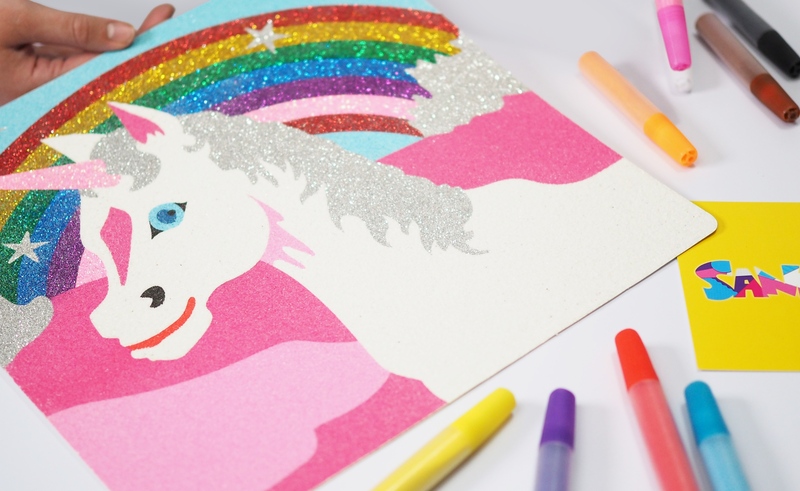 Let children enjoy this creative take home art activity, which provides a 45- minute sensory experience and can help build your email databases. Each session can accommodation up to 30 children. 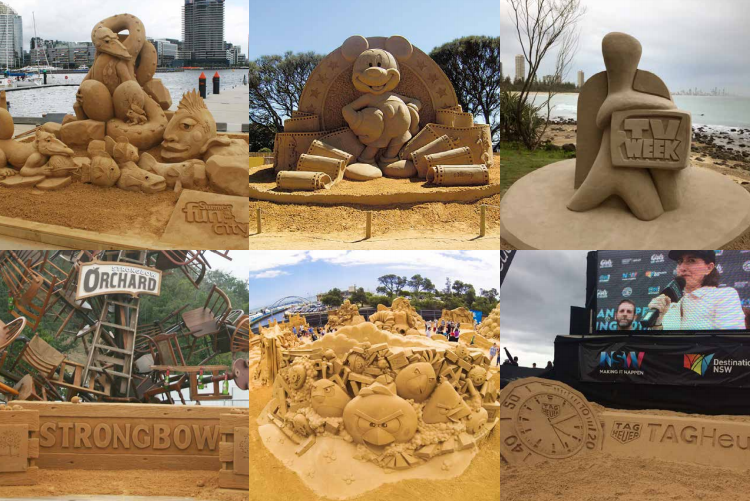 Our 45 Sandsation sand art designs are truly unique and special as we engage artists to design and create each image in order to deliver to you the most original, outstanding, detailed and high-quality designs that are second to none – each sized 29 cm x 29 cm. We have over 12 different shaped bottles in varying sizes for you to choose from. Our 45 Sandsation sand art designs are truly unique and special as we engage artists to design and create each image in order to deliver to you the most original, outstanding, detailed and highquality designs that are second to none – each sized 29 cm x 29 cm. 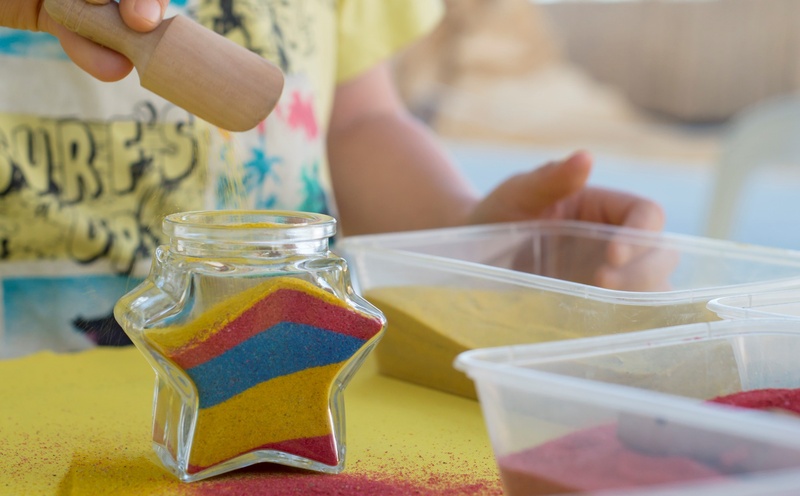 Sand Art is such a very versatile product and perfect for a home activity, Children’s birthday parties, as a gift or Christmas stocking filler and much more. 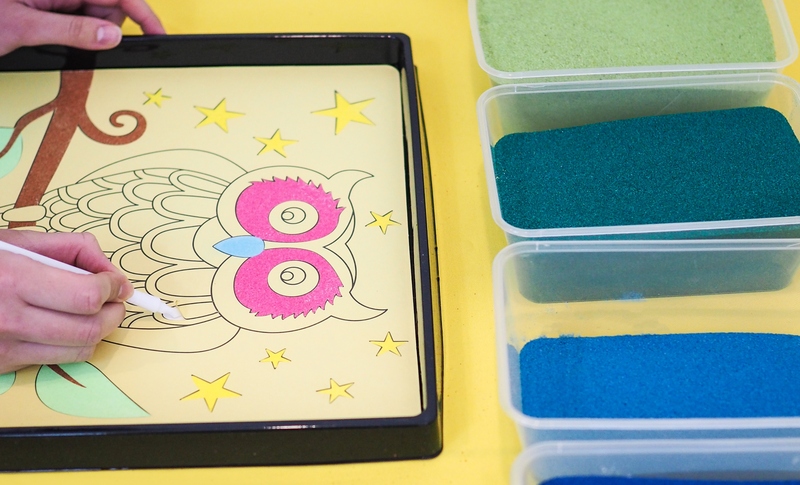 We offer two options when purchasing your sand art. For those who cannot chose we have taken all the work out of it and created what we believe are the best combinations for packs of 5, 10 & 20. 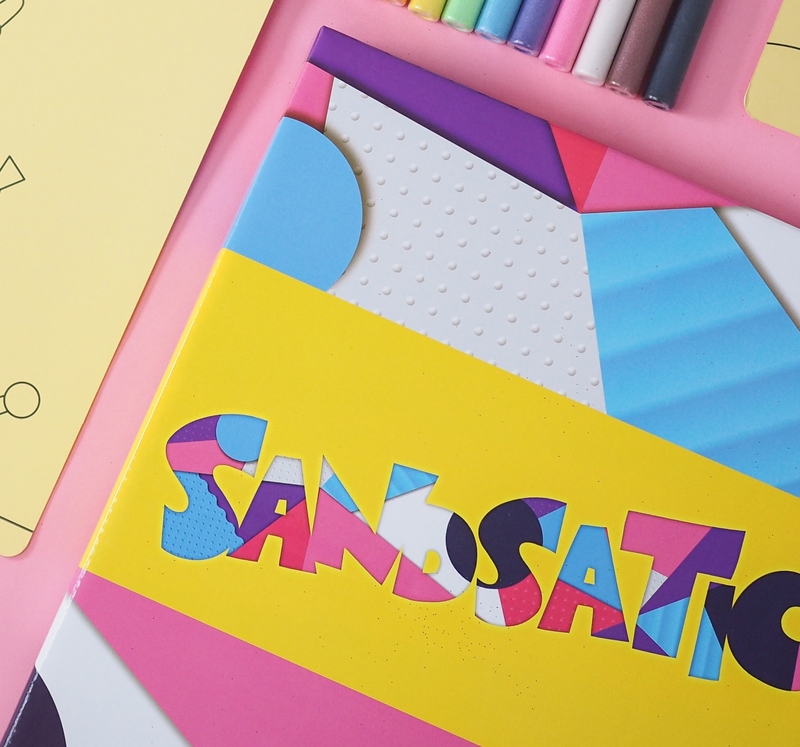 Please note that in all packs with 5 or more pieces of sand art – either custom or pre selected – you will receive 1 non spill tray, 1 plastic tool, your sand pens and clear sealable bags to store your finished design. If you feel that you will require any additional items these can also be purchased individually. Bulk orders: Contact us directly for quotes on orders on packs of 50 or more.